Your Weekly dose of Information about Solease and her work !!! awesome news to share with you the readers. at the Flint Public Library from 12:00pm until 3:00pm. that will leave you wanting more ? Looking for a Paranormal Mystery ? Solease is having an Awesome Christmas Giveaway!!! 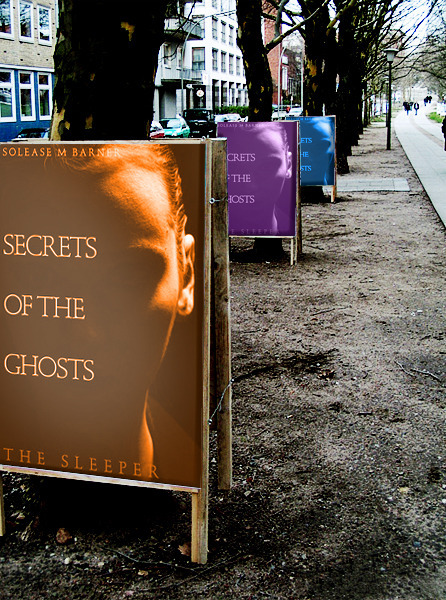 You want to Purchase Signed Copies of Secrets of The Ghosts? Previous PostGreat News!! !Next PostExciting News, the year is coming to a great end !! !